Building out an office is an opportunity to create a more productive work environment for your team and build operational efficiency into your space. At Managed by Q, we have worked with hundreds of offices to help them plan, manage, and complete office renovations and build outs. 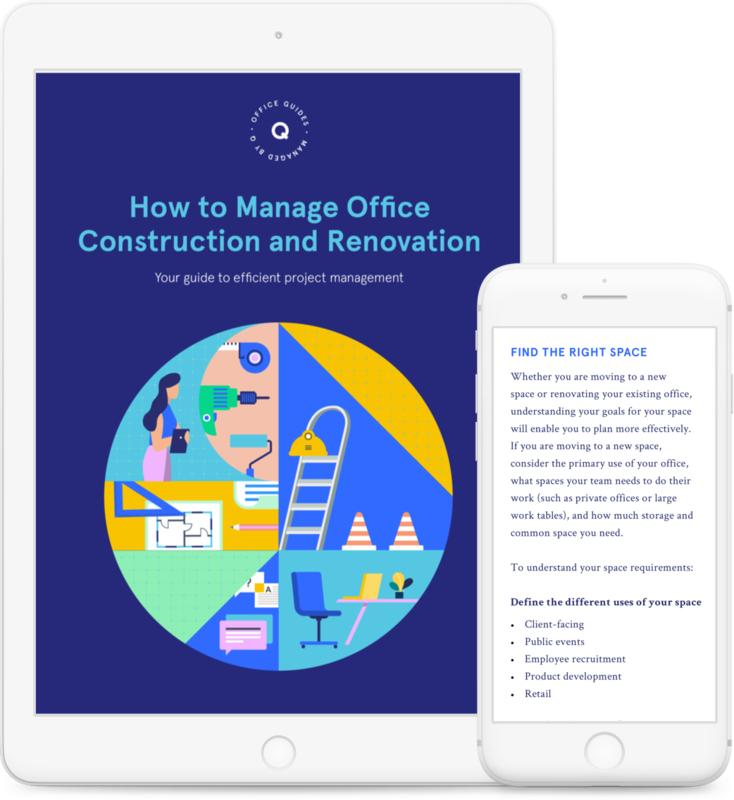 This guide will enable office operations professionals to effectively manage construction and renovation projects and work successfully with design teams and contractors. Between effective planning and budgeting, vetting contractors, and communicating with vendors, renovating a space is a lot to take on, especially when you are balancing project management their day-to-day responsibilities. 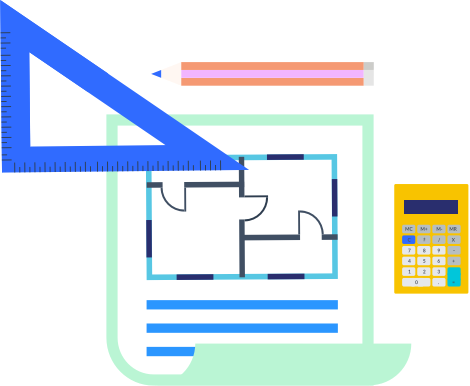 This guide provides a general timeline for construction projects, an overview of project planning and management, and tips for planning your space for efficiency and value. Guidance on finding the right space, budgeting, vetting service providers, and understanding the construction process. 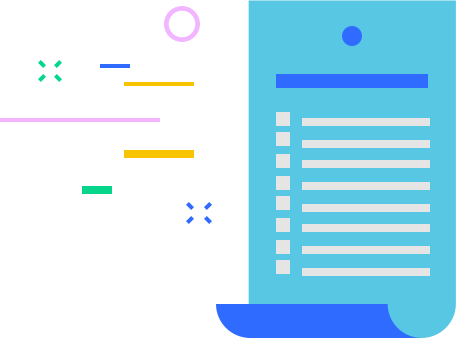 Step-by-step task list to organize and keep track of your project through the planning, construction, and finishing phases.